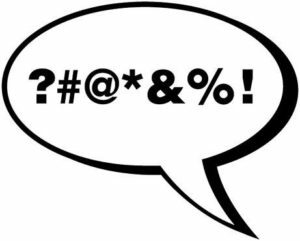 Cursing among kids is more prevalent today than ever before! In a recent survey, four out of five teachers said that student’s behavior was worse than ever; children as young as three are using bad language. Fortunately, it is a problem that can be addressed in your home, program or classroom. Keep your cool when kids use bad words. Think for a moment before responding. Children are finding their place in the world. They are going through…What can I do? What can’t I do? (And even…What can I get away with?) Some children may curse to see what kind of a reaction they will get from you. Even a very young child who doesn’t know the meaning of the word may simply use it because it is known to shock adults. It may also have received attention in the past. Make a game of it and offer alternatives! After isolating the word(s) used, encourage children to think of appropriate alternatives. Start off with some substitutes; you can say words such as “shoot!” “darn” “phooey”… Next challenge the child to come up with other alternatives. This is especially effective if the child is cursing from frustration and trying to express an emotion. If this is the case, say I see that you’re upset, but the word you used bothers people. Hopefully you’ll be hearing “fudge” or “rats” in the future! If your are working with children and none of this works — and the words continue in the future, tell the child you will need to talk to their parent about the inappropriate language. This consequence in itself may squash the verbiage. If you are a parent, silence the source. Make a point of setting up ‘house rules’ where everyone must use acceptable vocabulary in front of the kids. Children model the language and behavior of those around them-be sure your home is a haven of words you want your child to use. If the words are coming from television or video games-consider censoring what is being watched and played. You can activate your TV’s V-chip-as well as control computers. Is it coming from a friend or school? Talk to the child’s teacher or parent. 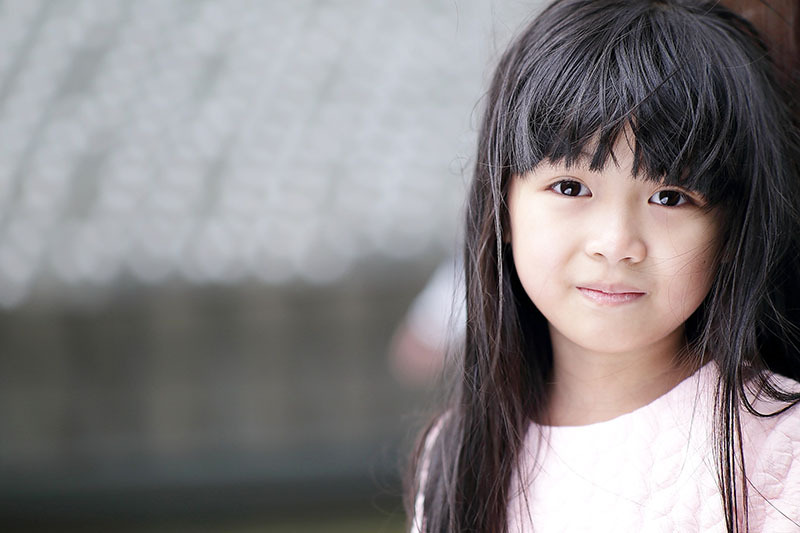 Reward positive behavior by noticing when a child stops cursing. When you hear a ‘substitute’ word being used instead of the ‘real’ word,’ notice it and remark “Ahh, you didn’t use the bad word–good for you.” Receiving attention for appropriate behavior goes far in reinforcing change.